Bridge Launching comprehensively describes the design and construction of prestressed concrete, steel, composite, and prestressed composite bridges built by incremental launching. Offering explanations of both the theoretical and technological aspects of the construction process, Bridge Launching illustrates worldwide case studies with photographs, sketches and diagrams of state-of-the-art structures. 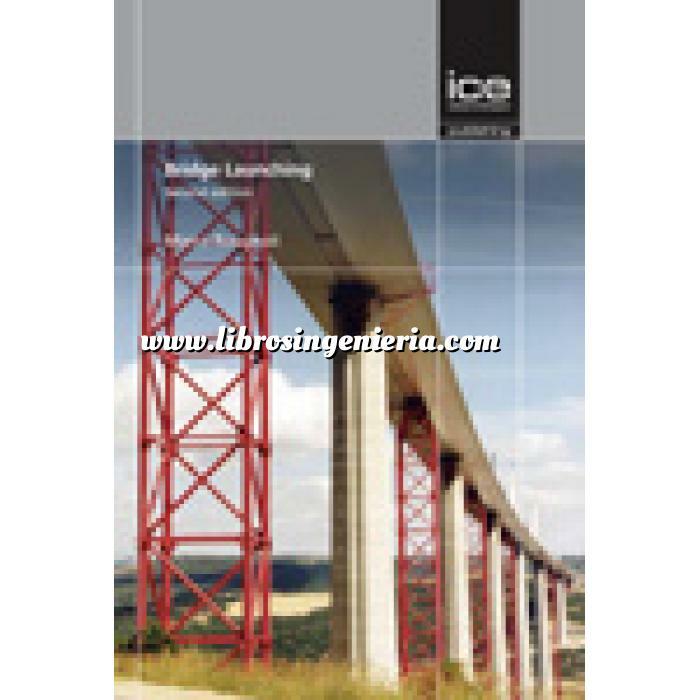 Analysing beam bridges, arch bridges and cable-stayed bridges, the second edition of Bridge Launching outlines key methods for the structural analysis of launched bridges, and provides best practice advice to address time-dependent effects and the buckling of steel girders. Bridge design and construction are thoroughly explored, together with special launch bearings and systems, nose-deck interaction, the loading of temporary and final piers, field monitoring, and data acquisition techniques. Process simulation techniques for optimisation of deck casting are also covered.